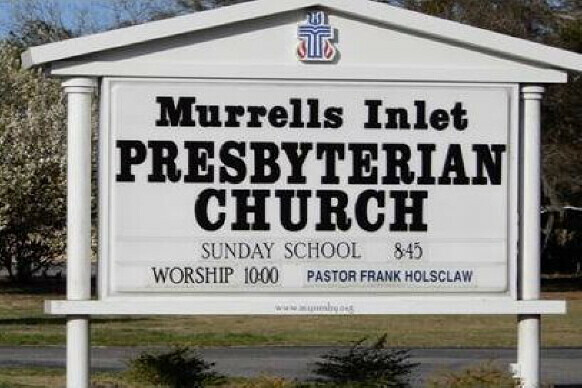 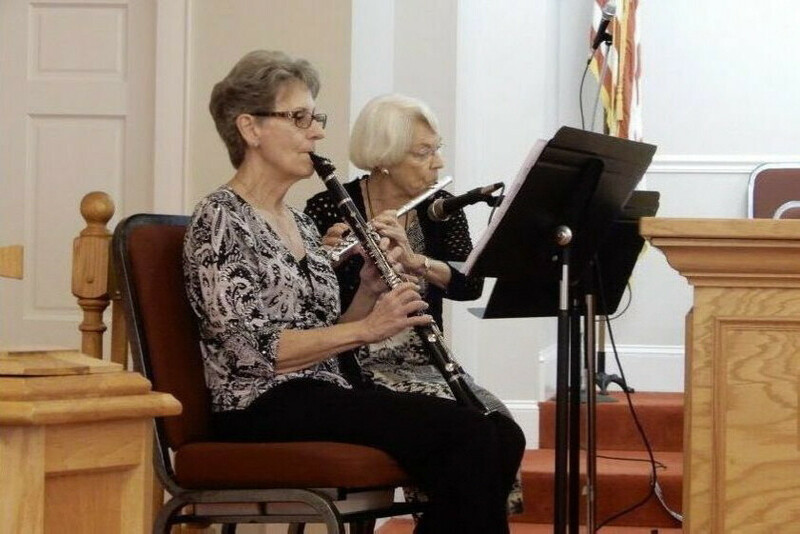 Murrells Inlet Presbyterian Church offers musical opportunities for all ages! 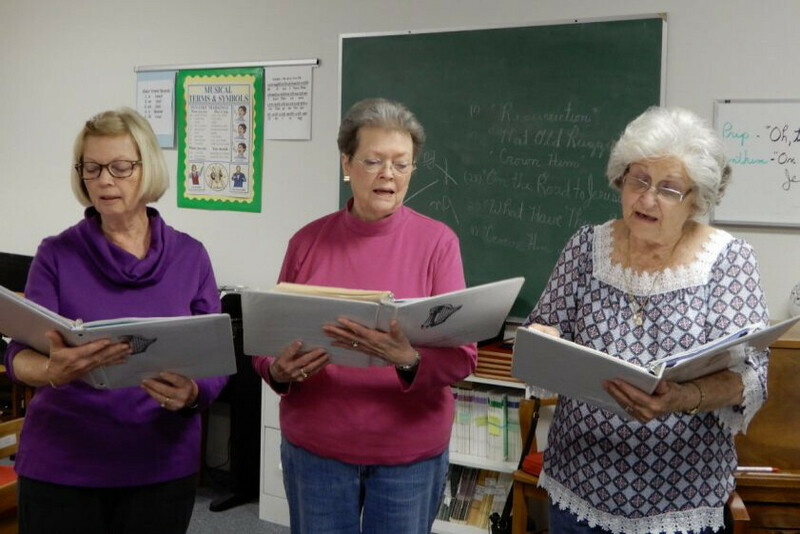 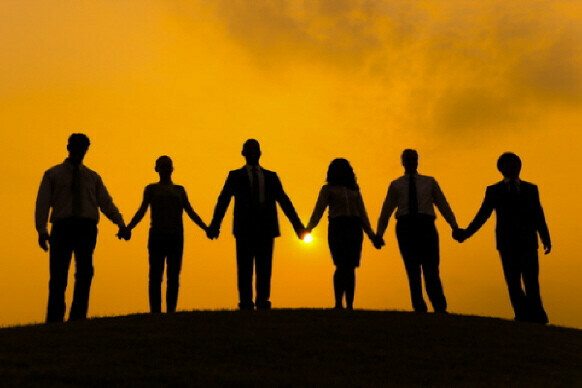 The choirs are open to anyone, from beginners to seasoned professionals, who have a desire to serve God through music. 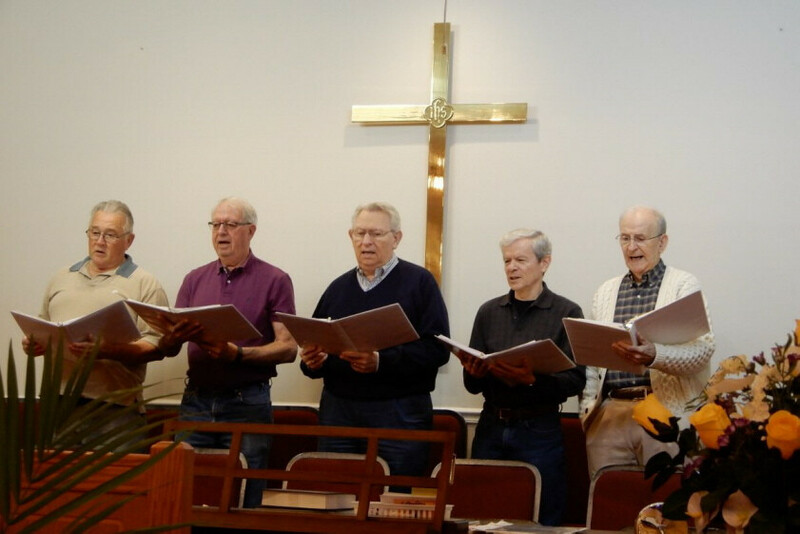 The Choirs are an integral part of worship services. 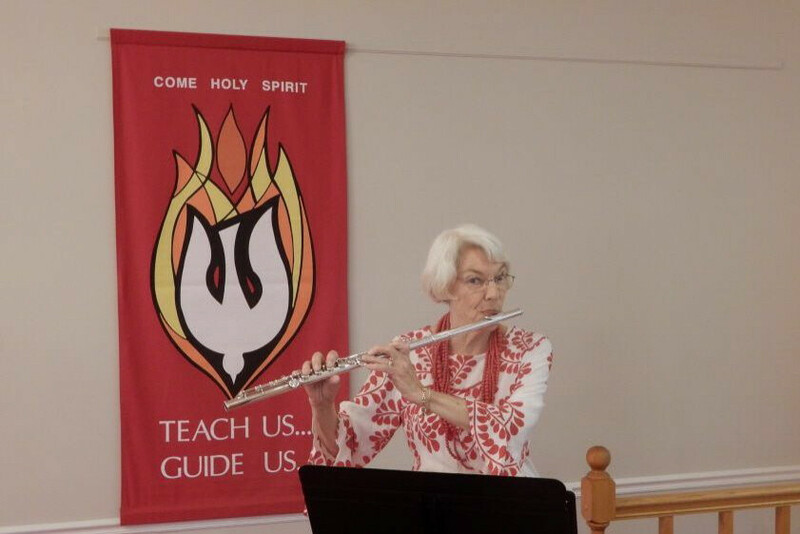 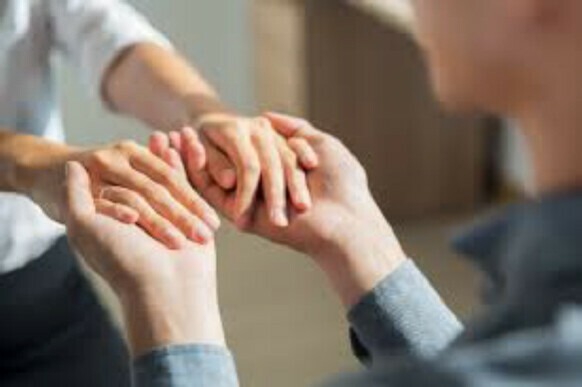 Each Sunday the Chancel Choir, or sometimes the Kingdom Singers, Angel Singers, or soloists, sing a Preparation For Worship, an Anthem, and an Offertory. 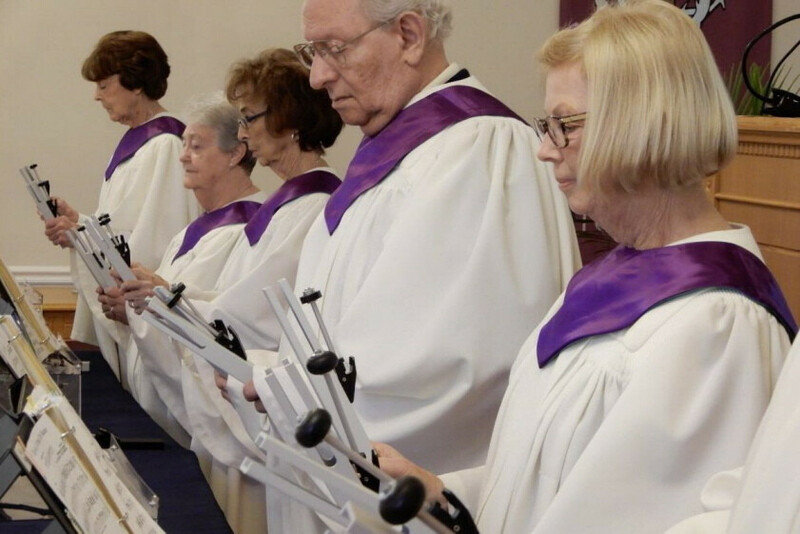 The Chime Choir plays special music in worship services throughout the year, adding a special touch to the service. 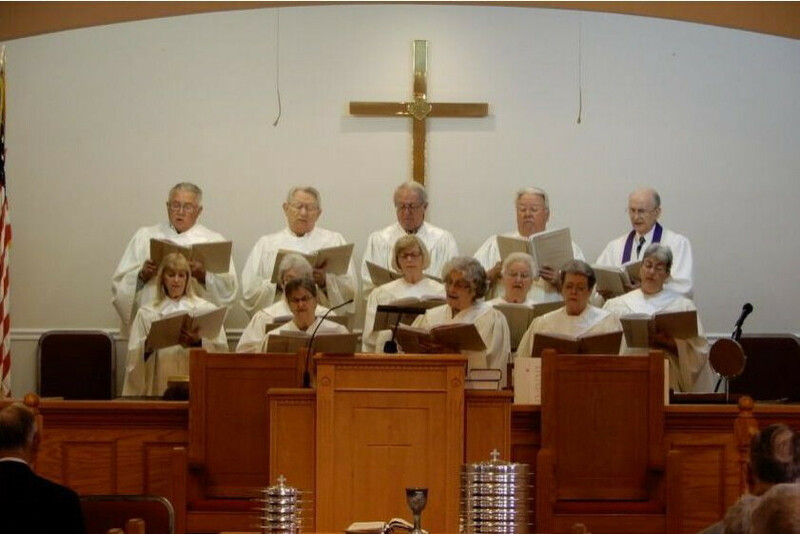 The congregation joins the Choirs in singing a Hymn of Praise, the Gloria Patri, a Hymn of Preparation, the Doxology, and a Hymn of Commitment.